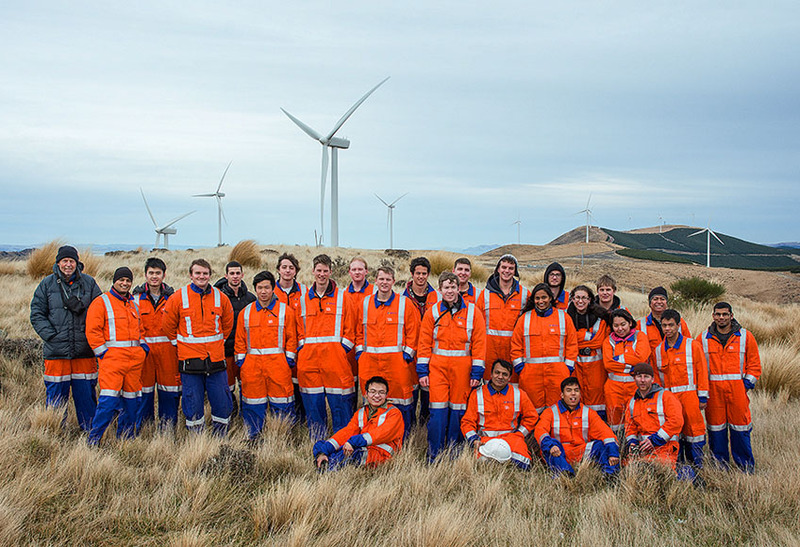 UC’s College of Engineering | Te Rāngai Pūkaha started life as the first Engineering School in Aotearoa New Zealand. We are now internationally recognised for the excellence of our teaching and research, and the calibre of our graduates. UC is ranked in the top 250 in the world for Engineering and Technology* . We offer innovative degree programmes tailored to careers in the real world. Study options in various different types of Engineering including our unique qualifications in Humanitarian Engineering, Forestry Science, Product Design, and Data Science. State of-the-art laboratories and teaching spaces, providing our students with enviable, world class study and research spaces. UC also has close links with numerous local companies, which presents a unique opportunity for students to work alongside them as part of the reshaping of our new and vibrant city. We look forward to welcoming you to the College of Engineering and helping you along your journey to become one or more of many things – engineer, scientist, inventor, designer, builder, and great thinker. Our connections are based on ‘real’ interactions that make engagement more meaningful for both industry and student. The College is internationally respected, its qualifications are portable, and its graduates are snapped up both in Aotearoa New Zealand and overseas. UC lecturers teach and do. All of our staff are research active practicing experts and work with industry, collaborating on projects, or acting as expert consultants. Over the last few years we’ve invested $162 million in new state-of-the-art laboratories, teaching spaces, and study areas. Our students are ready to start work the minute they graduate. Our students learn to solve problems by designing and building something. Learn to work with and learn from others. Our students learn by doing. We provide you with the opportunity to put your ideas to work – before work.